A new office fit out can be an exciting time for you and your company. 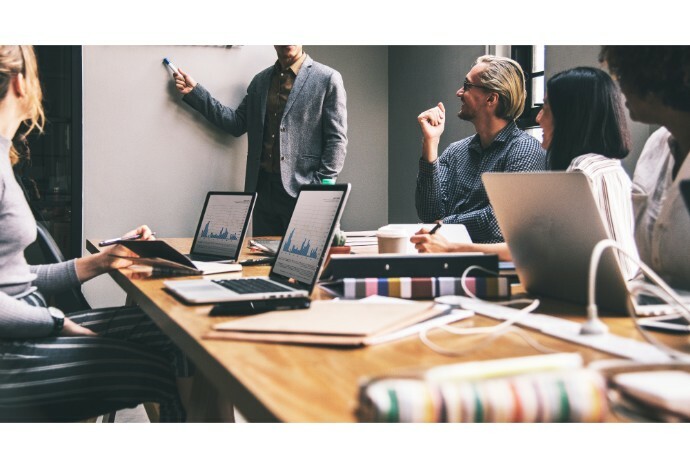 It can be an opportunity to work with your employees to create a space that helps them perform to the best of their abilities as well as reflecting your company’s brand and culture. That said, a fit-out can become a costly affair if it isn’t managed properly. 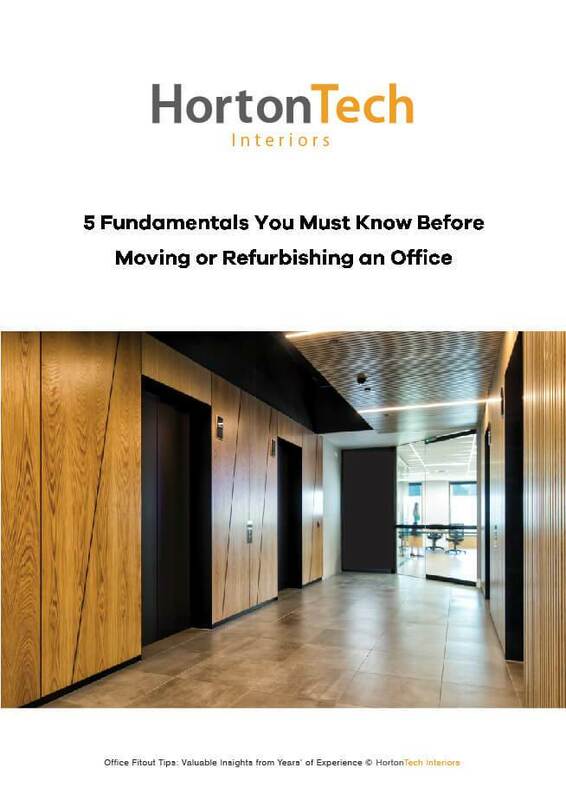 Here are some of the most common stumbling blocks for companies doing their office fit-out and how to avoid them. 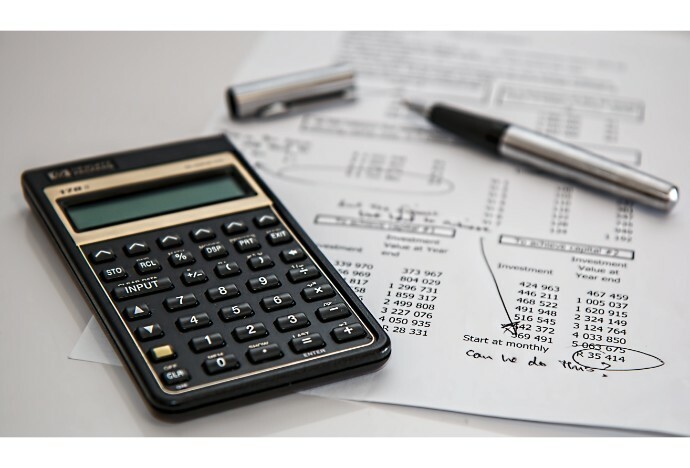 Your budget is one of the most important aspects of your office fit-out. It’s important to keep a close eye on it through every phase of your project. If not, you can find yourself bogged down in unforeseen expenses and cost overruns, making your fit-out far more expensive than it needs to be. 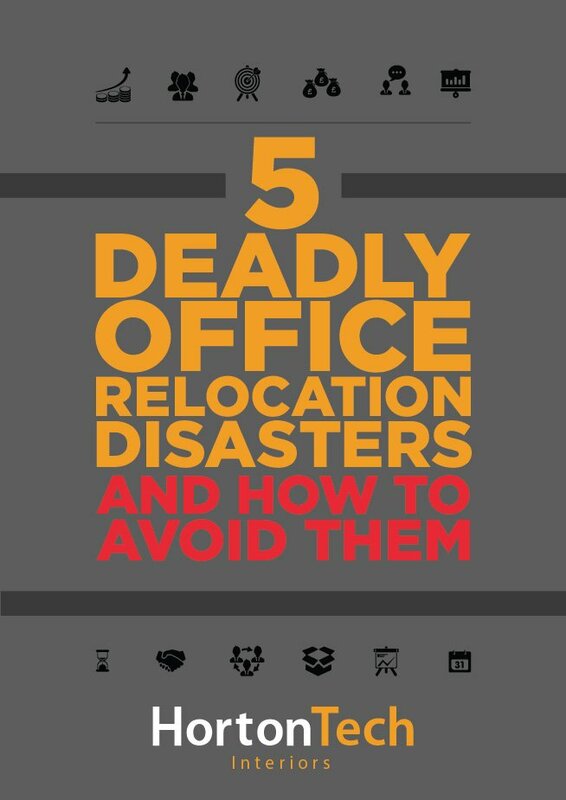 A poorly optimized office plan can strangle the flow of your workplace and kill your employees’ productivity. 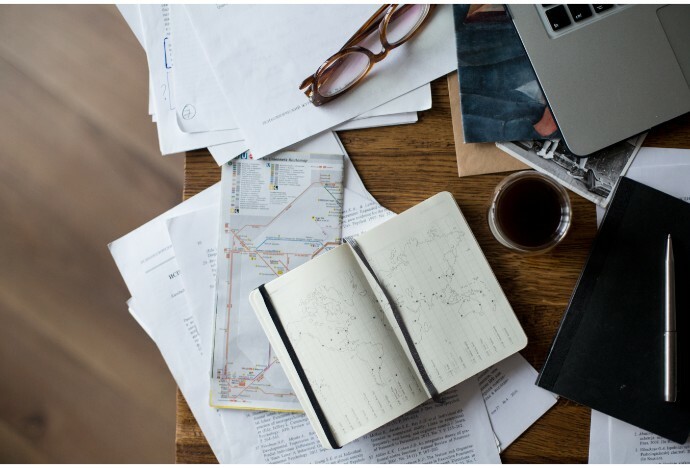 As such, it is vital to put together a well thought out space plan that maximizes efficiency and space while taking into account the natural workflow in your office. Your office should reflect who you are as a company and as a brand, not mindlessly copy a design from another workplace. The best way to do this is to sit down and boil your company down to its very essence, its brand, its beliefs and values. Once you have that, keep those things in mind when putting together the design and you’ll have a workplace that is a unique reflection of your company. Communication is vital in order to ensure your fit-out proceeds smoothly. 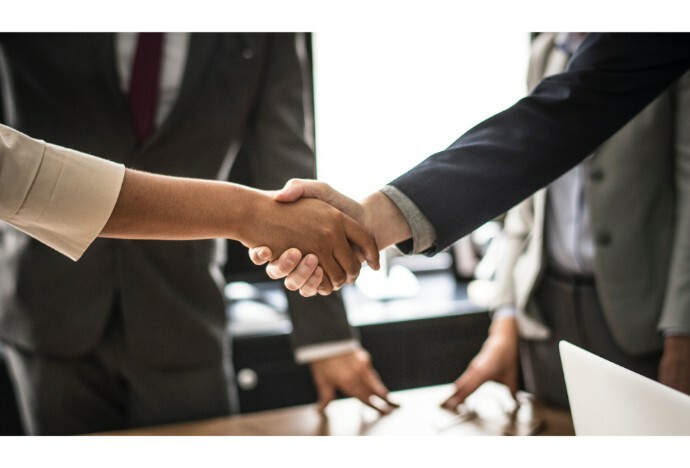 Keeping everyone on the same page, be it consultants, contractors, employees and management minimizes the chance of miscommunication and mistakes, which can lead to delays and cost overruns. Most companies rent out their office space rather than own it. As such, making sure your landlord is on board with your fit-out plans is kept in the loop helps ensure that any building regulations or health and safety requirements are being met. This means your project can be completed smoothly and helps you maintain a friendly relationship with your landlord. 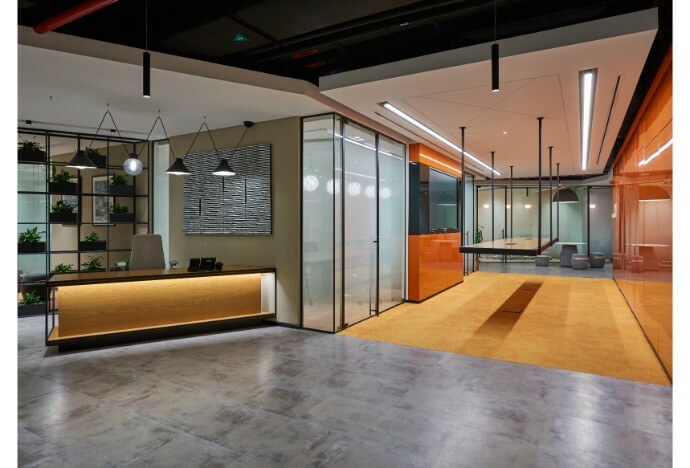 HortonTech Interiors is a leading provider of interior design solutions, commercial fit outs and fit-out management in the GCC. 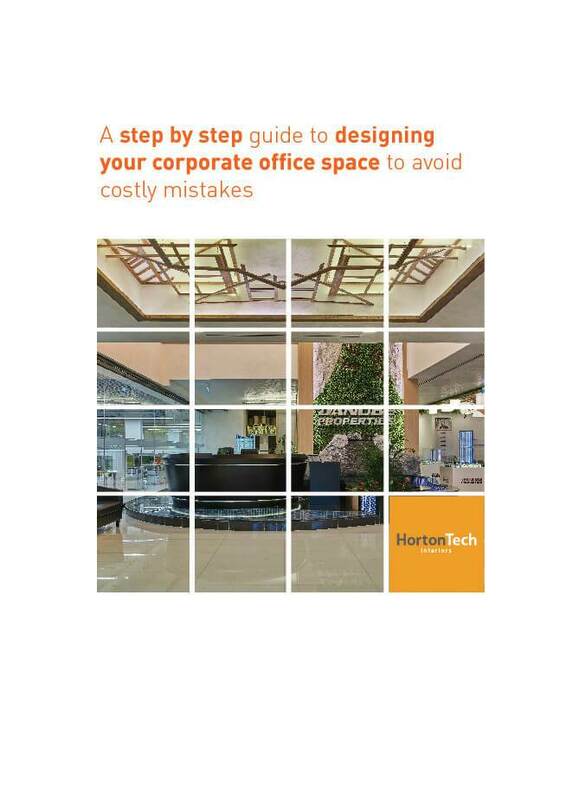 Get in touch at info@hortontech.com or call us on +971 55 796 0547/+971 43 881 163 and enjoy a stress free office fit-out experience.